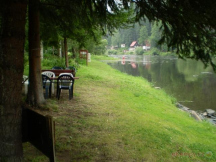 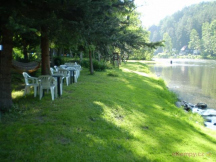 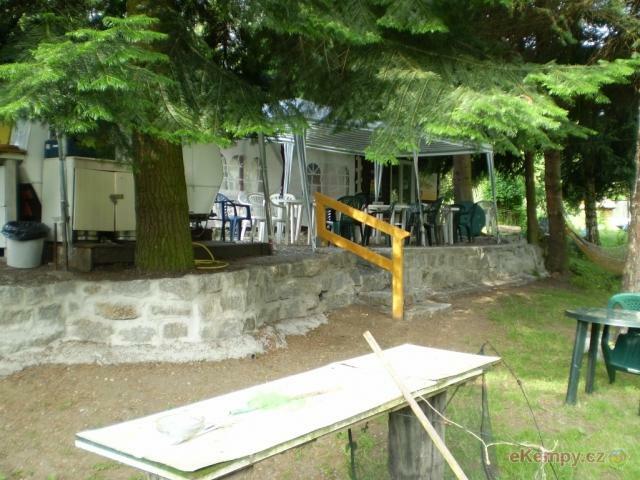 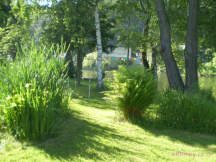 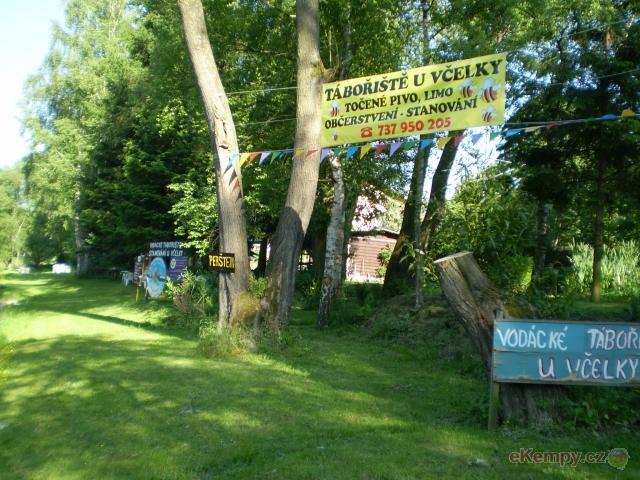 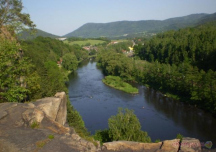 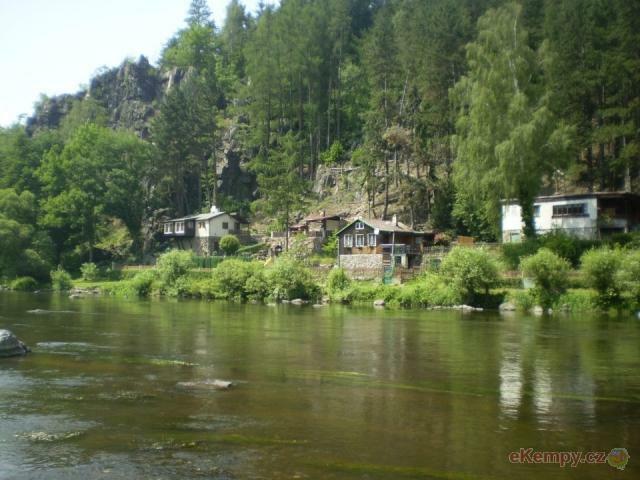 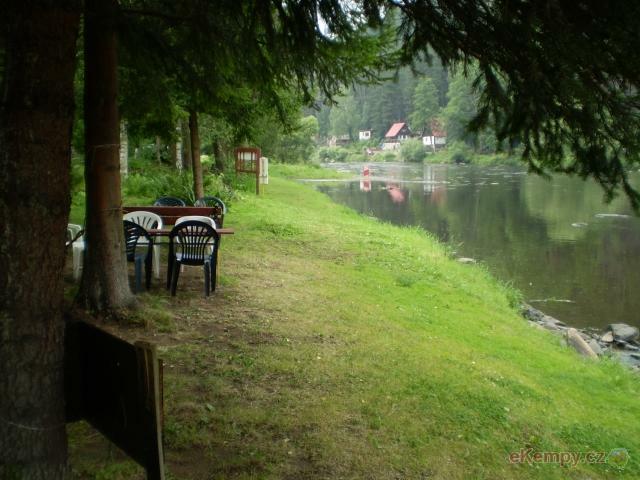 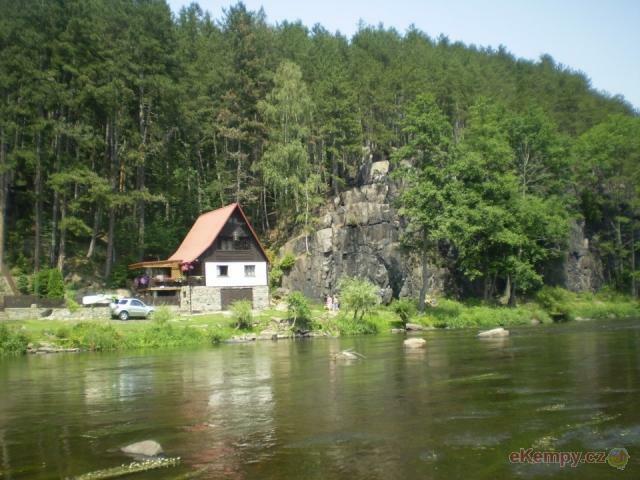 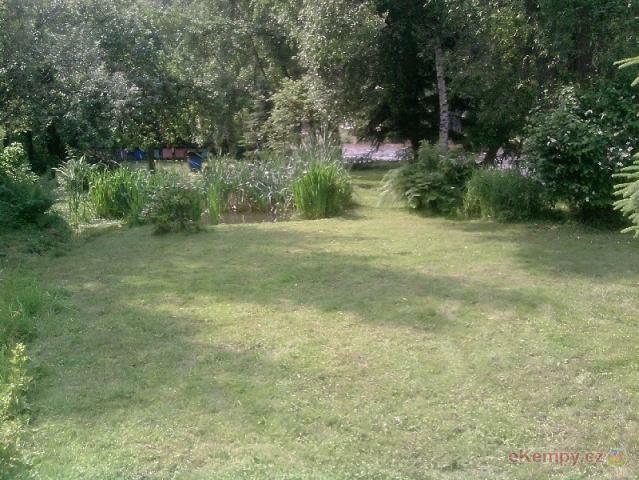 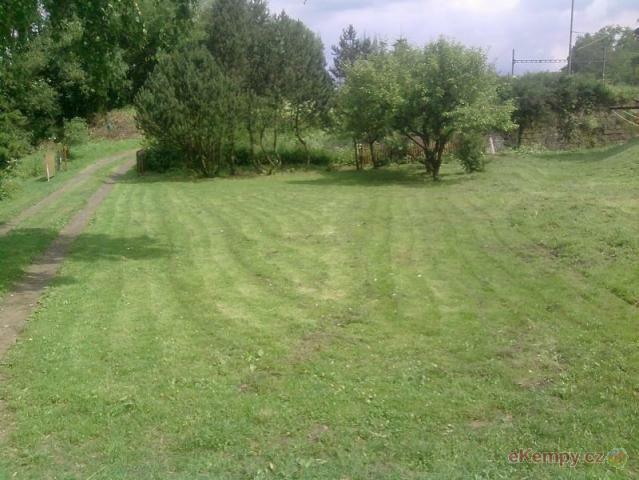 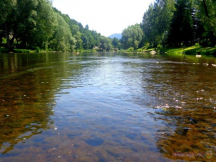 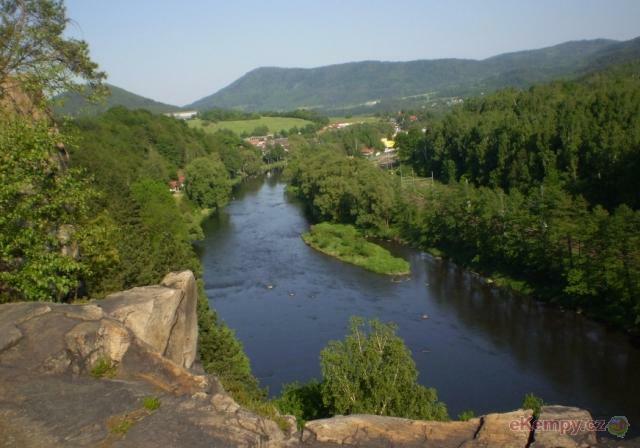 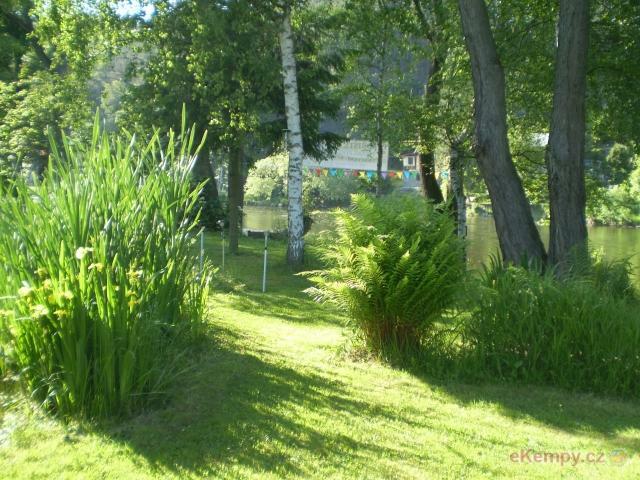 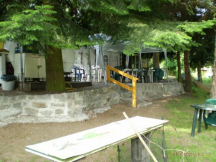 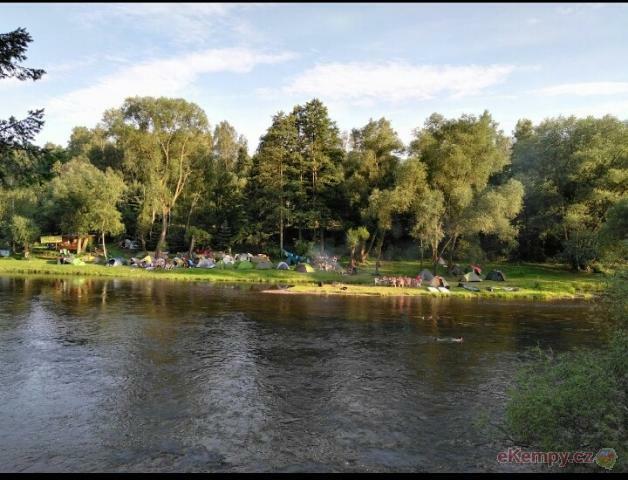 Tábořiště U Včelky - Okounov, Chomutov | The campground is located in Okounov on the river Ohři 200 meters bef.. 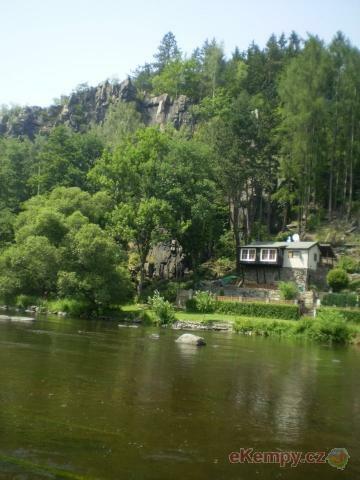 The campground is located in Okounov on the river Ohři 200 meters before the bridge, we offer sites for tents, fireplace and bar where you can freshen up. 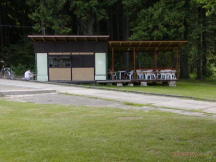 There is a train station Perstejn 200m from the campground. You can find us on the www.padlo.cz. 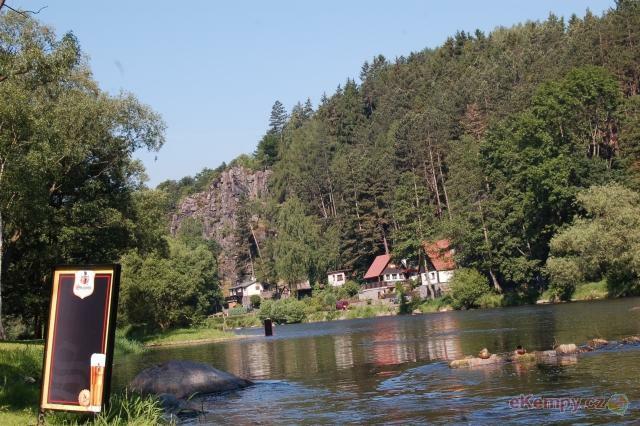 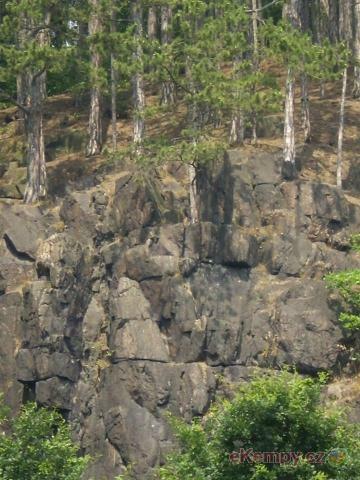 Not far from the campground is located Perštejn pool.